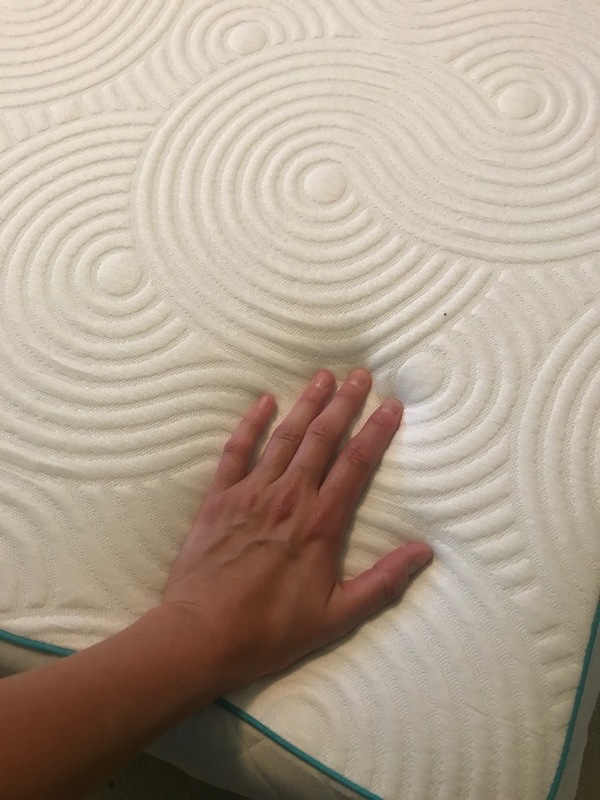 This Linenspa 8 Inch Memory Foam Mattress review was completed by the MattressJunkie.com team recently. 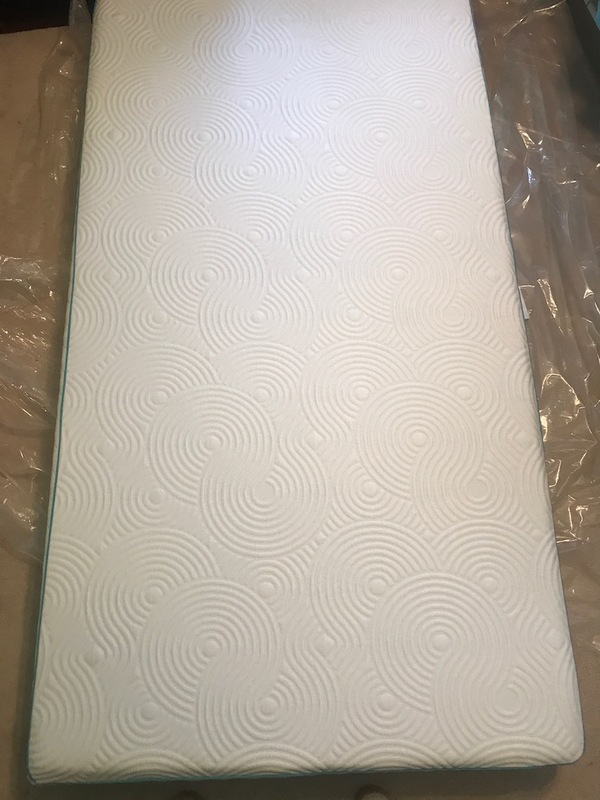 Linenspa sent over an 8 Inch Memory Foam Mattress in twin size for us to put through the review process. The retail price for this mattress is $159.99. 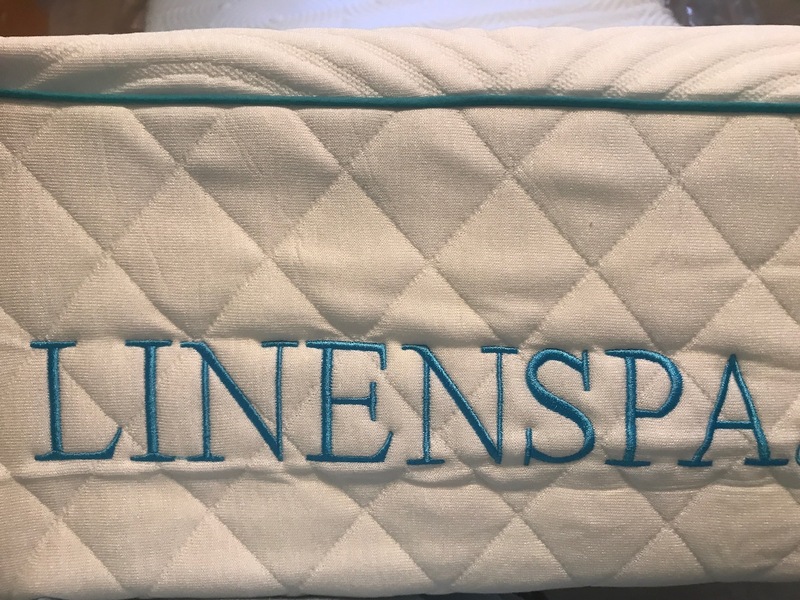 Linenspa also has an array of sleep products in addition to mattresses and all products that I have tried are high quality and very reasonably priced. The level of quality and price point makes Linenspa affordable for a large portion of the population. 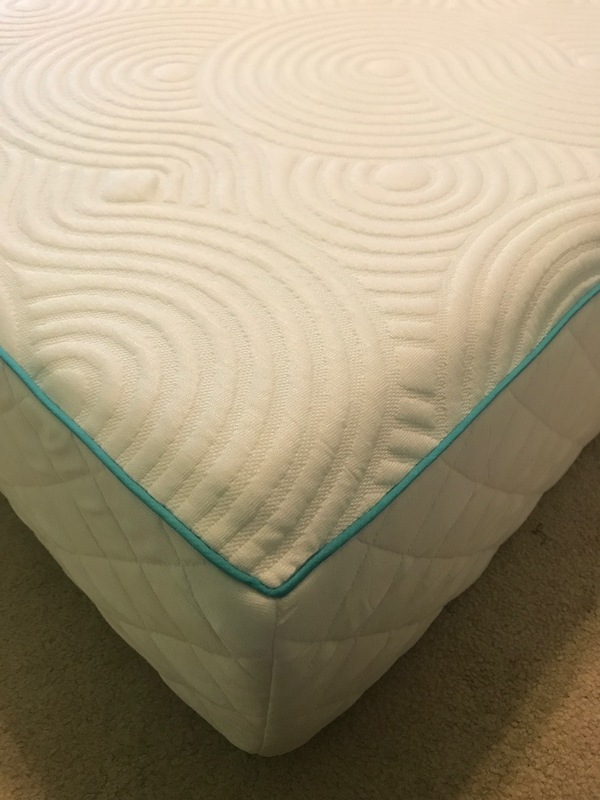 Check out how the Linenspa 8 Inch Memory Foam Mattress stacked up in our review. The Linenspa 8 Inch Memory Foam Mattress cover is 58.5% polyester, 40% rayon from bamboo, and 1.5% spandex. The cover is white with a nice circular design. The cover breathes well and form fits the mattress to ensure you don’t trap heat throughout the night. 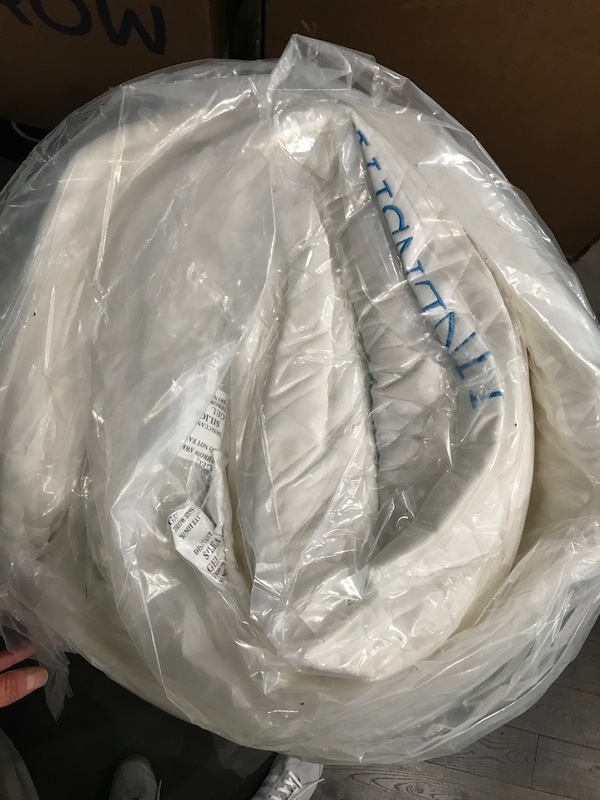 What’s Under the Linenspa 8 Inch Memory Foam Mattress cover? The Linenspa 8 Inch Memory Foam Mattress has 2 inches of gel memory foam and 6 inches of high density supportive base foam under the cover. 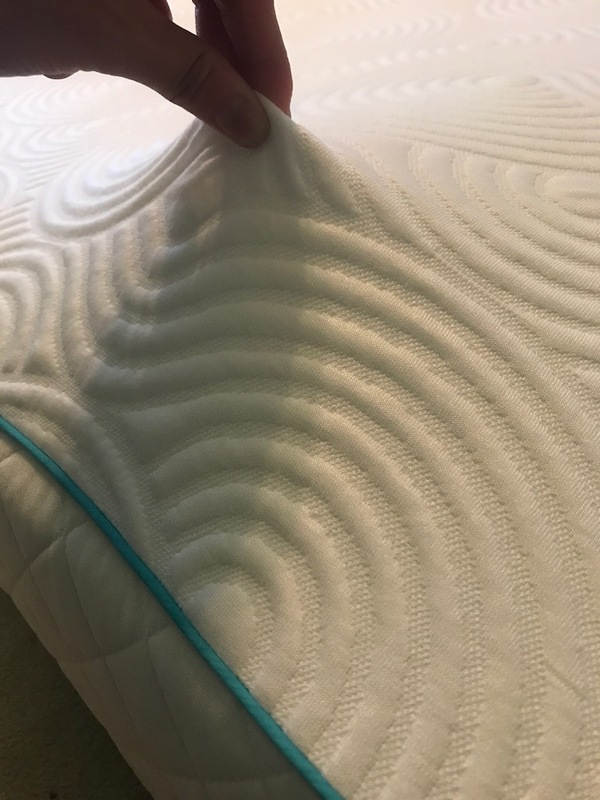 The 2 inch gel layer provides you with all night heat absorption so you stay cool while the 6 inch base foam keeps your spine aligned to prevent back pain. 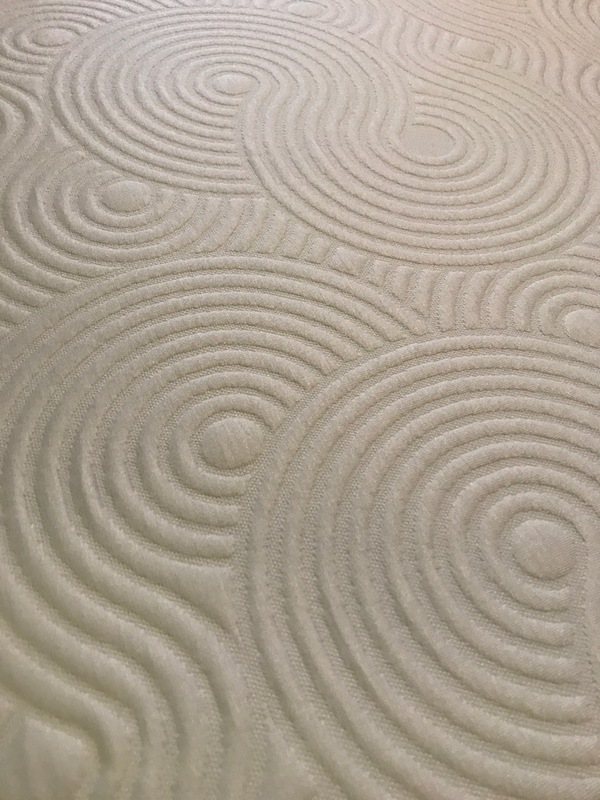 The premium base foam conforms to your body without too much sinking so you never have that stuck feeling that some memory foam mattresses provide. The gel layer captures body heat and distributes it throughout the night to give you a quiet, cool sleep experience as well as providing pressure point relief to ensure weight is evenly distributed so no body part experiences off balanced pressure. What’s the firmness level of the Linenspa 8 Inch Memory Foam Mattress? The Linenspa 8 Inch Memory Foam Mattress is a medium firm. This appeals to a wide variety of sleepers and is not too soft or too hard. You get the best pf both worlds with the comfort of a medium and support of a firm mattress. What Sleep Position Works Best with the Linenspa 8 Inch Memory Foam Mattress? The Linenspa 8 Inch Memory Foam Mattress works great with all sleep positions. Whether you sit on the edge of the bed or sleep near the edge, memory foam mattresses don’t always have the greatest edge support. Linenspa 8 Inch Memory Foam Mattress’s edge support was sufficient for my liking. I have seen some mattresses cave in on the ends with no edge support. 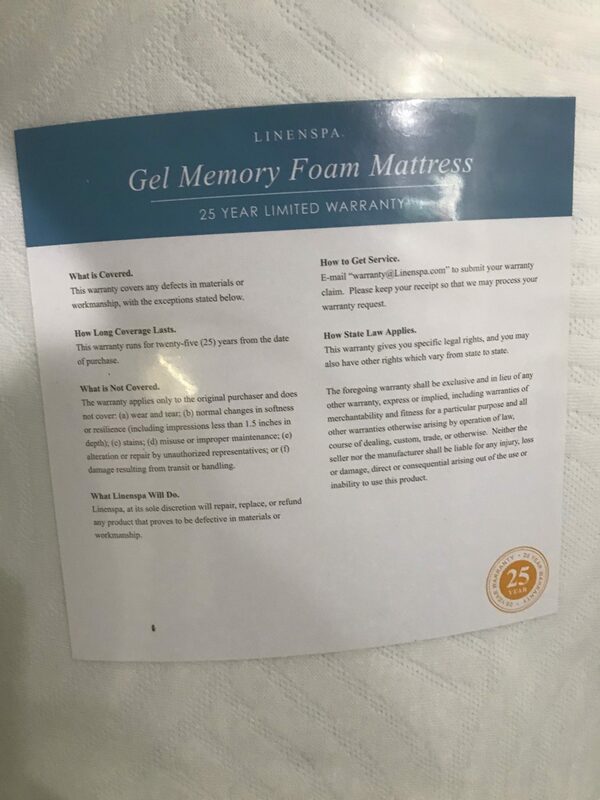 Linenspa’s edge support was standard for a memory foam mattress. As you can see from the photos, we reviewed the mattress on the ground. Linenspa recommends sleeping any firm, flat surface such as a box spring, platform bed, or floor. Linenspa’s memory foam mattresses are also adjustable frame friendly. Linenspa’s 8 Inch Memory Foam Mattress is made from high quality materials that are Certipur-US Certified so you and the environment are safe from any harmful toxins. How much does the Linenspa 8 Inch Memory Foam Mattress cost?